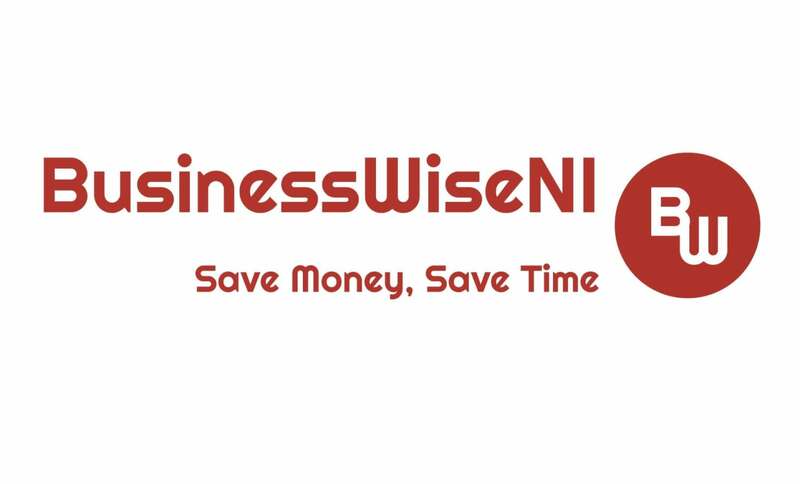 Helping a range of Craigavon businesses using innovative solutions to analyse costs, our team of experienced business consultants here at Business Wise NI have a background in a number of fields giving us a broad range of knowledge to draw from. Whether you’re looking for specific advice or need all round assistance cutting costs in the current business climate, we’re on hand to guide and inform – contact us on 07821581630 to see how we can help. Our experienced and professional team are able to help you find the right utility providers for your business, spanning sectors such as: energy, telecoms, merchant services, and waste management, freeing up spare funds for you to allocate where your business requires it most. Our comprehensive range of services means you can rely on and trust us to deliver a suite of effective solutions for your organisation, whatever its size. Please note that Business Wise NI may not be able to honour booking requests made.